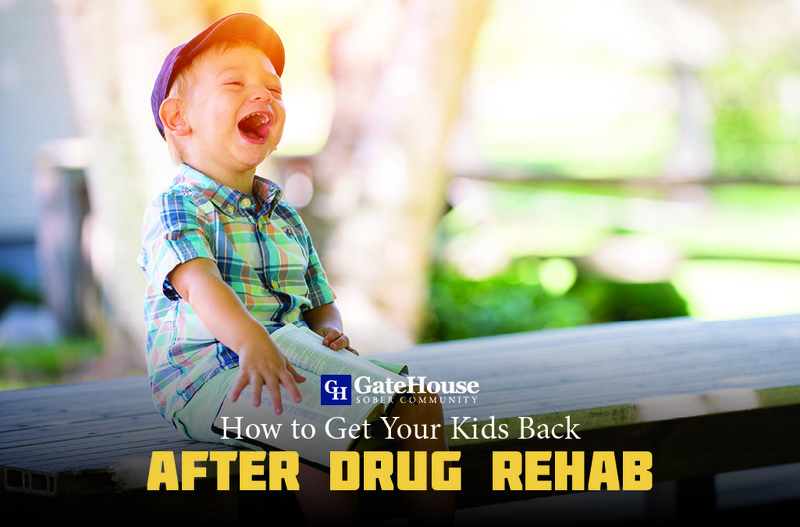 Completing a sober house program is the first big step to improve your life after suffering from substance abuse, such as heroin addiction. 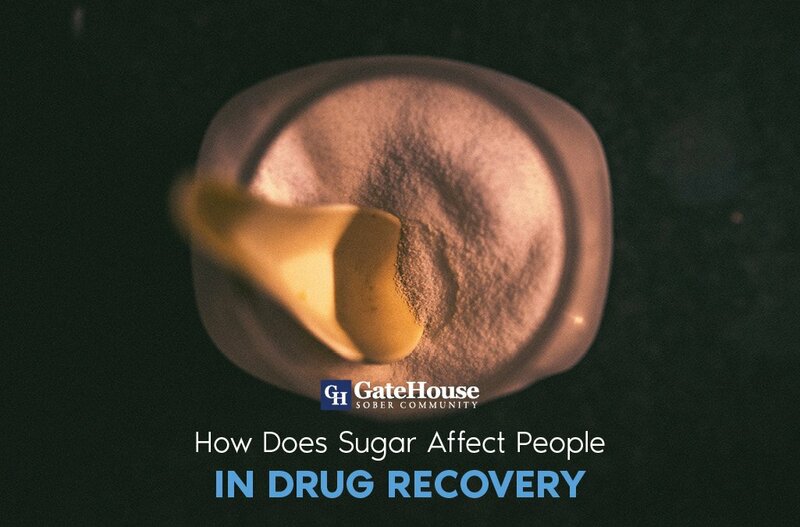 GateHouse Sober Community believes that every person who commits to a treatment program should be proud of the accomplishments they have reached thus far. That said, many are nervous about completing their treatment because they are not sure what the future will bring and if they can easily go back to their lives without relapse. For the challenges sober living brings, there are options like a sober house near MA that exist to help with your transition. A sober living community is a transitional housing opportunity for those who want to continue their recovery journey after intensive in or outpatient treatment in the comfort of a neutral setting with an overwhelmingly positive support system of others who are also focused on long-term recovery. 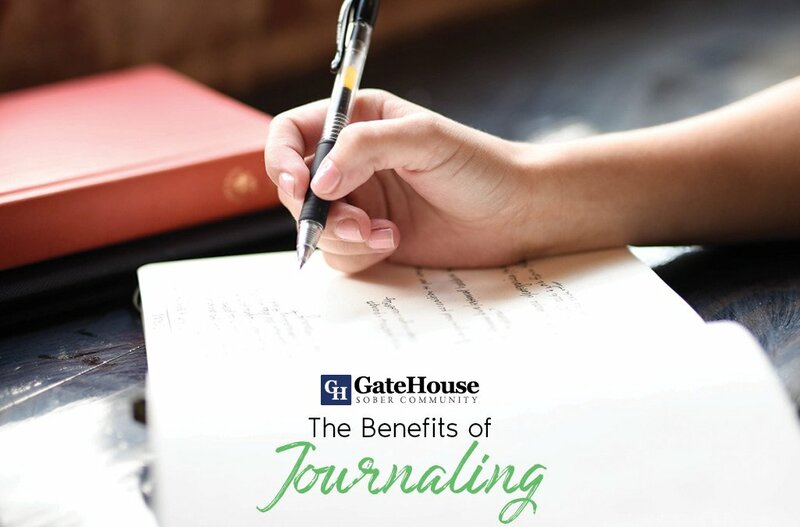 Communities like GateHouse help residents find structure and a schedule that positively impacts their lives. By allowing more freedom than a treatment facility but also holding participants accountable for attending all meetings, work shifts, events, outings, and more, our residents help each other integrate their new habits into a realistic and healthy daily routine. 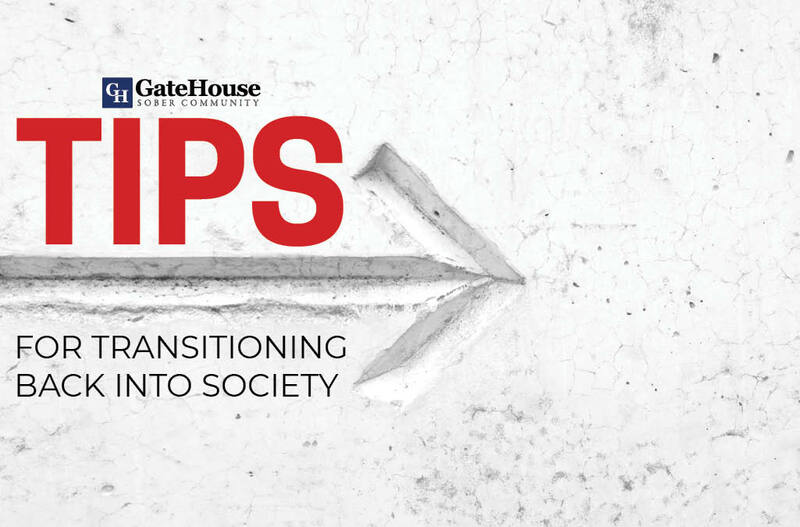 Following house rules, working with staff to learn positive life skills, coming to terms with sobriety, utilizing tools in the 12-step program, and creating connections within the recovery community are all crucial steps that participants use to get back on their feet. This opportunity gives many the chance to find new housing, gain relevant work experience, and learn other tools that can help prevent relapse. 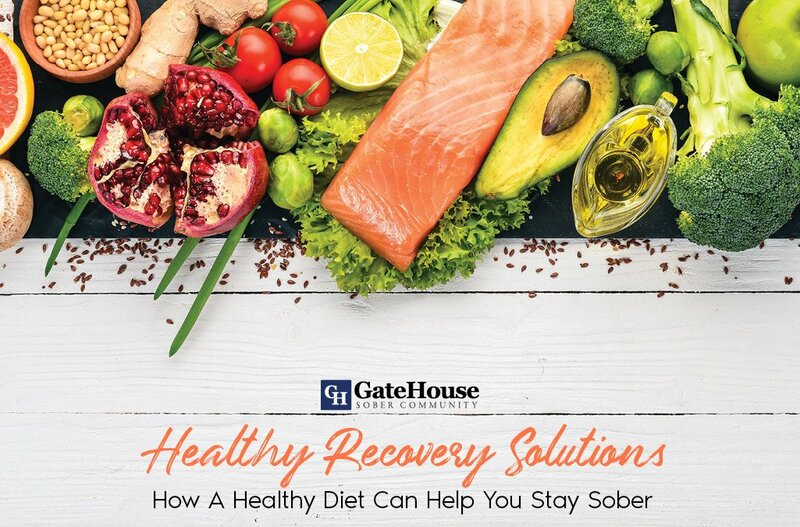 For those seeking out a transition back to “reality” after drug rehab, GateHouse Sober Community might be the right answer for you. If you have more questions about our services, please contact us today at (855) 448-3638.